Recently I had a bad tummy and I couldn’t drink a lot of water. As a result, I suffered from dehydration and my skin became very dry. My cheeks felt taut and tight and was extremely uncomfortable. Â As I had already moisturized my face, I wasn’t keen to slather more moisturizer for fear of clogging up the pores. So what did I do to relieve my skin of the dry feeling? 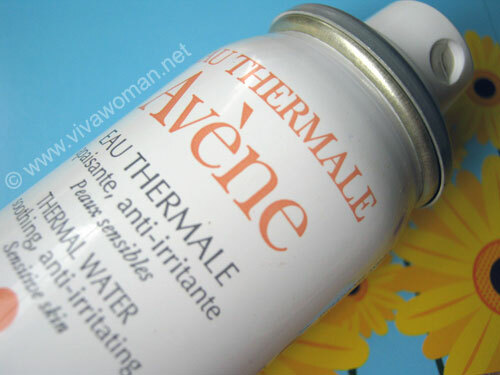 I decided to use my trusty Avene Thermal Spring Water facial spray. I have been using a few brands of facial sprays; common ones I use are from Evian and Vichy. However, I still found Avene to be the best as it provides me with instant soothing. And when I say instant, I mean INSTANT. No more dryness! 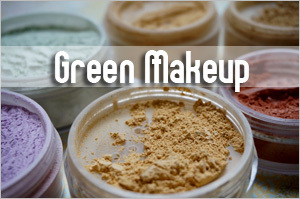 No wonder it received 4.3 out of 5 rating from 302 reviewers at Makeupalley. 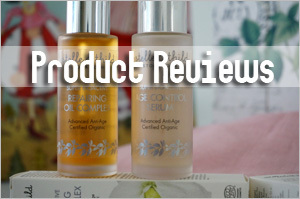 Even Tine of Beautyholicsanonymous mentioned that it was one of the products that saved her skin from wreaking havoc recently. This thermal spring water packaged in a sterile unit is ideal for sensitive, fragile skin because it contains a unique composition of silicate and trace elements that have been demonstrated by over 300 scientific studies to soothe, soften and restore skinâ€™s natural balance. In fact, it was used since 1743 in the Hydrotherapy Center to treat serious dermatological conditions such as atopic dermatitis, psoriasis and eczema (source). And because it comes with pH 7.5, the water does not sting or burn skin. In fact, I would even go a step further to recommend that you use it as a toner to mist on prior to applying your moisturizer. And one important lesson I learnt over the years is that I should always use a tissue paper to pat dry after using a facial spray or my skin would become drier with the evaporation – this does not apply when I use it prior to moisturizing. For other ways to use a mist, you can also read my post on 10 different ways to use a facial mist spray. This product is readily available at leading pharmacies and the 50ml bottle cost S$9.90. I like the small bottle because it is portable and I can always carry it in my bag. 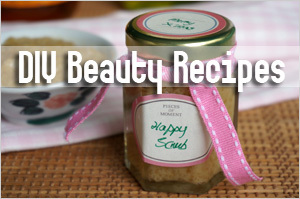 And even though it is formulated for sensitive skin, this product is actually suitable for all skin types. 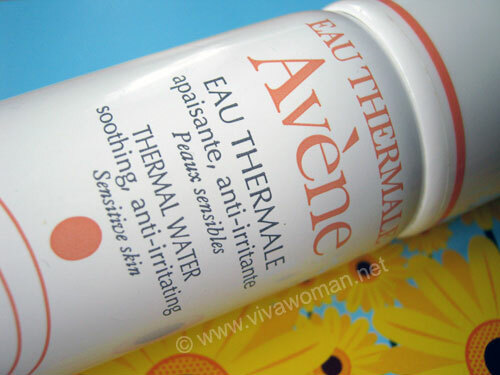 So are any of you also loving Avene Thermal Spring Water? 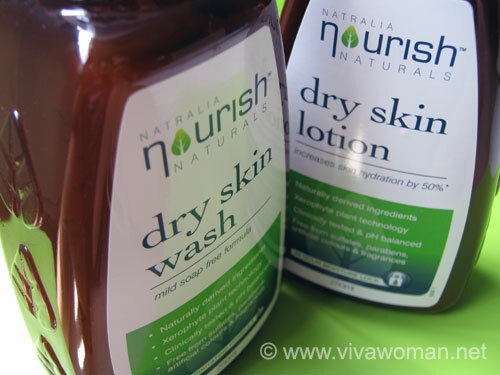 Natralia Nourish Naturals Dry Skin Wash & Lotion Nexcare Acne Patch is a savior for my big acne Does dry skin really cause wrinkles and aging skin? Help! 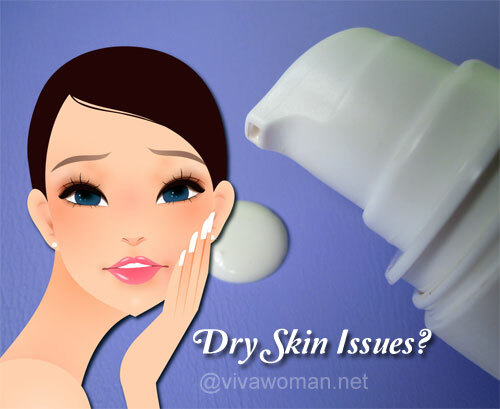 Why is my skin so dry by evening? ME!! I use it with paper mask when I have stressful week at work to prevent my skin from breaking out or when I feel that my skin needs some hydration. Also, whenever my man has some rashes on his body, I’ll use it too. Love this spray!! *Avene in Singapore use to sell paper mask to be used with it, but now, you can only find it in Malaysia. I think I saw their paper masks before…the other one to try is those paper masks from Muji. I’m going to give this one a try…have not tried it as a mask. yes, this is an excellent product. I use it as a toner (though with cotton pad)when I feel I need more cleansing/clarifying. I also keep a can in the fridge and mist it over my son’s raw and itchy skin when his eczema flares up. 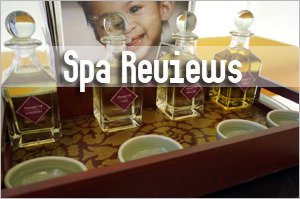 It calms and soothes his skin instantly. So it’s even better when it’s colder? Interesting! i love this product and have gone thru’ many bottles in the last few years too–i always stock up compulsively on the 300ml twin pack when it goes on sale for $29.90, which is half the price?! Oh yes, saw the twin pack at $29.90 at Guardian’s. The bigger ones are truly more economical but I usually get the smaller ones. They also have 3 for $19. Great stuff! I also use it to spritz my foundation for a damp application of my mineral foundation. 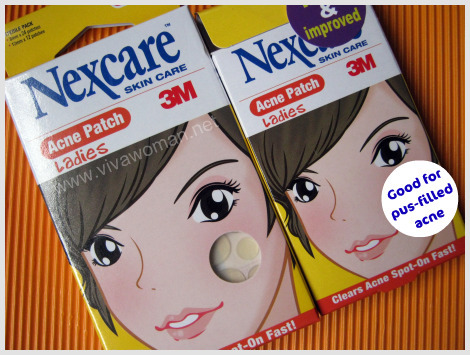 Soothes rashes and abrasions as well. Had a Vichy spray as a GWP before but that didn’t measure up to Avene. Vichy is not bad but yes, I think this is better too. This really calmed my skin during that bout of skin issues I had for a week. Handy size, cheap as chips. This sure is a winner in my eyes. Yeah, I love this…good deal. I don’t need an expensive toner. I love this. 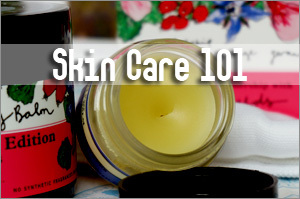 It helped my skin when I had a bad bout of allergic rashes on my skin too. Ah yes, I just read how you used it to calm and soothe your rashes. This is indeed a skin savior! i love Avene products!!. i have most of their skin care . After i have a chemical peel my skin is super sensitive 2 everything. Only Avene thermal spring water soothes my raw fragile skin. it really does ease the pain instantly. 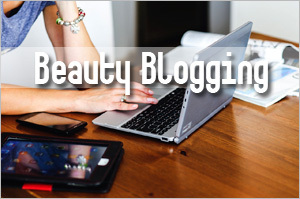 I read that…that it’s really good for those who have done any dermatology procedures. I must try it the next time I do derma rolling. This is my staple! 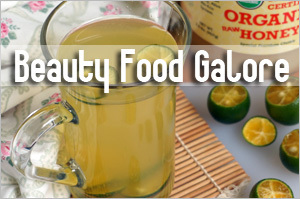 I use it as a toner and my mid-afternoon spritz to freshen up my skin. I simple cannot live without this. I am interested in the their new sensitive whitening range. Wonder if any of you have tried it yet? Care to give your reviews? I haven’t seen the sensitive whitening range. This is the only product I use from the brand. I’ll check out their counter the next time and see if it’s available. I get awfully red with the heat in summer and this is my savior. love it! calms my skin down instantly not to mention helps provide the necessary hydration. The hydration is truly fantastic. Thumbs up! Wow, you just convinced me to go grab a bottle! Maybe I’m gonna try it on my dog who has skin problems too. Think it should relief her of her itchiness too right? Anyone tried on your dogs bodies before? Haha…that’s cute but yeah, I think it might help cos I know some dog owners use essential oils on their dogs too. Update: I found that pH of dog’s skin is much more neutral, averaging a pH of between 6.2 and 7.4 – so this should work okay. i used this when i had bad allergic rashes a few years ago. It did give instant relief. Now, whenever i need a pick-me-up, i spray generously onto my face, with or without makeup on, and blot the excess with tissue paper. This instantly give me a refreshing look. It also hydrates my skin rather well. Yeah, it’s really great. I usually don’t spritz this during the day but during the night cos my skin gets drier then. Instant hydration! It’s perched near my kitchen sink, for quick mid-day refreshers! Great for warm summer days…we’ve hot weather here all year round so this is great! I’ve never heard of this facial spray, but by the looks of it, it seems really refreshing! It’s from France so perhaps it’s not so popular in States…the brand does well here. A lot of raves on their sunscreen too. Thermal water is a gem! I always rebuy it. When I happen to come to a pharmacy I get my hands on Avene or La Roche Posay. When I only get to the supermarket, I buy Evian. I always got a bottle in my fitness-bag. It really is a good refresher on the face after training. Yeah, that’s what I read too…great for after exercise pick-me-up! I think I have tried LRP’s sometime back but can’t remember how well it fared. I usually have Evian and Vichy and of course Avene. Hi, This query has nothing to do with this topic. Are you aware of any supplements that can help with weak bladder? 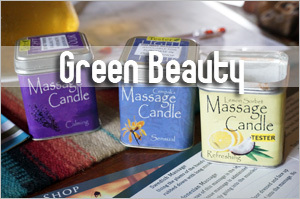 I know you are a fan of Kordel’s products. Any recommendations? Thank you in advance. I like Kordel’s but I’m not certain which of their supplements work for bladder. Need to ask the SA. I also had weak bladder and used to wake up a few times at night. After taking Fit Solution, I gradually go once a night and this week, I didn’t even wake up to go to the toilet anymore and just sleep through. Hi… this is off topic but. i am thoroughly confused as to whether i can use a foundation with spf over my sunscreen. cos i read somehere it might affect the stability. can you please do a post on whether foundation with spf is not recommended to be used over sunscreen and what ingredients should we look out for. I don’t see a problem with most foundations. As far as I know, uncoated titanium dioxide (TiO2) and zinc oxide (ZnO) can degrade avobenzone so it is best not to layer non-micronized mineral makeup with an avobenzone containing chemical sunscreen. 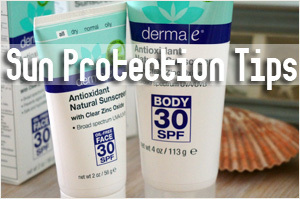 My preference is always for mineral sunscreens with titantium dioxide or better still, just zinc oxide. 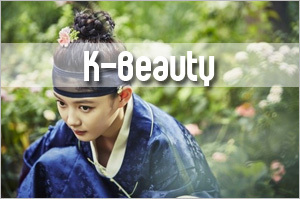 Most foundation contains these two ingredients too so there is compatibility. I use this Avene mist when I am traveling; especially on long plane flights! It helps to give a bit of hydration in such a dry climate. I have a huge bottle in the office. Used it everyday after lunch. Hey, that’s a good idea. Keep one in the office. Very handy! hi, wanna know where can u buy this avene spray in US? specific pharma pls.. or in SG what is the exact name of pharmacy or exact store name pls.. i’ve been using this avene spray for a month now and i just love the way it works on my face. i have zits breakout and went to visit a derma to check for it then my derma prescribed me this avene spray and it just work so good in my face and i so love it. and this time m running out of it that’s why m asking where can i buy this product in US or in SG. i need to have stock some coz its really hard to find this anywhere. pls lemme know.. thank you so much. hi, wanna know where can u buy this avene spray in US? specific pharma pls.. or in SG what is the exact name of pharmacy or exact store name pls.. iâ€™ve been using this avene spray for a month now and i just love the way it works on my face. i have zits breakout and went to visit a derma to check for it then my derma prescribed me this avene spray and it just work so good in my face and i so love it. and this time m running out of it thatâ€™s why m asking where can i buy this product in US or in SG. i need to have some stock of this coz its really hard to find this anywhere. pls lemme know.. thank you so much. You can get this easily in the major pharmacies in Singapore (Watsons and Guardian) but I really don’t know where you can get this in US or if it’s even available. why they put in that high pressure bottle? Both works for itchy skin. Try Avene first…many pple like it. Which one is better Avene or Vichy? I am having dilema wether to try out Avene or Vichy? I need something to really hydrates my combination skin so I can bring it to school. In my school its really hot cause my school is right next to the beach so it can get so hot most of the time. I might have…it’s okay…no problem and I’ll recommend it. Hi, may I ask where did you get Muji Compressed Paper Sheet? Are there any other alternatives? You can get it from Muji. Alternative, used a couple of cotton pads drenched in the water.